The belief that Christ is the God-man is definitive of Christian orthodoxy and imperative to a right understanding of the gospel. By the middle of the fifth century, the church had wrestled with many challenges to the biblical portrayal of Christ and, in response to those challenges, had formulated the doctrine of Christ that remains the standard to this day. This look to the past helps as Christians contend with present-day challenges and seek to answer Christ's question-"Who do people say that I am? "-for those living in the twenty-first century. 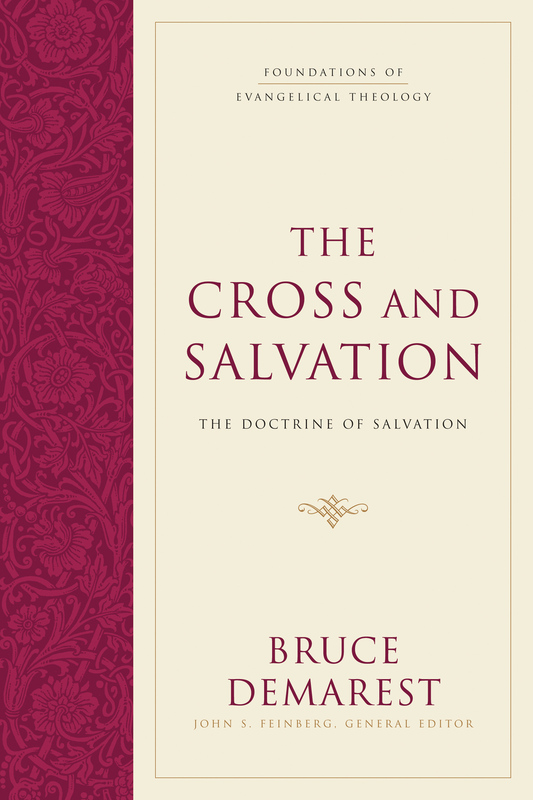 For Us and for Our Salvation tells the very human story of the formation of the doctrine of Christ in those early centuries of the church. A glossary, numerous charts and timelines, and some helpful appendices make the book accessible and user-friendly. 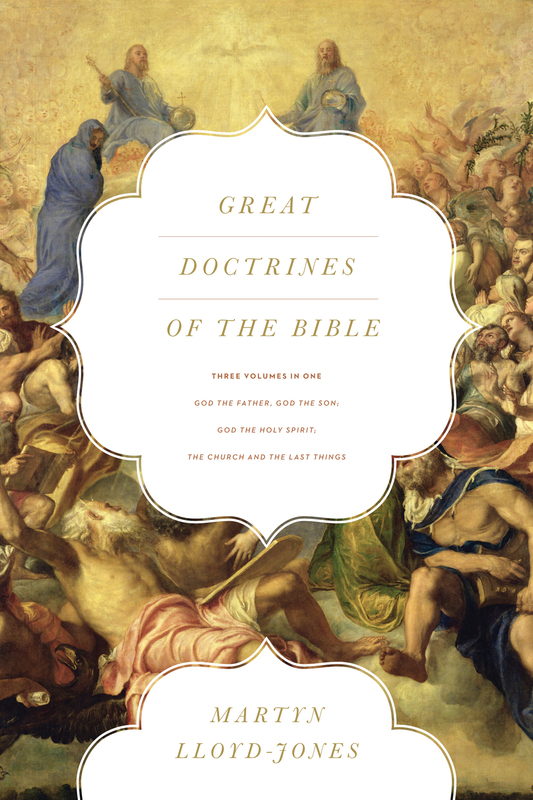 Primary source materials from key theologians and councils complement the engaging narrative. 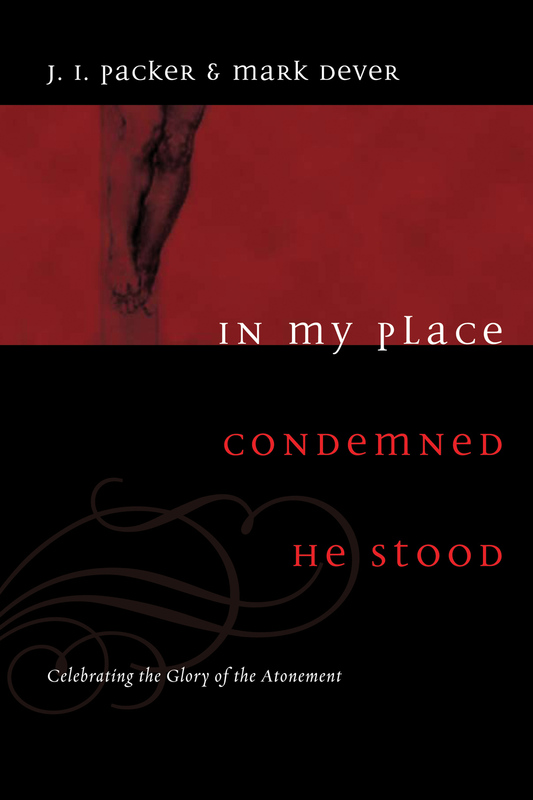 "In a world where the biblical depiction of Christ is often distorted or denied, this book serves as a tremendous defense of orthodox Christian belief. But its value is more than just apologetic. 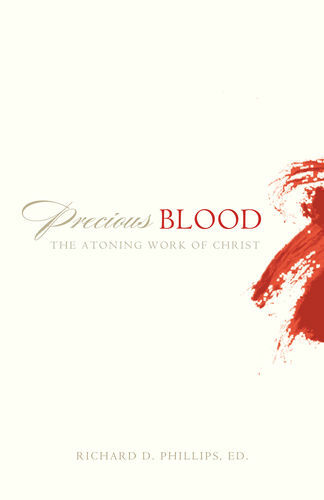 Its Christ-centered focus makes For Us and for Our Salvation a recommended read for anyone who wants a clear picture of the Savior." 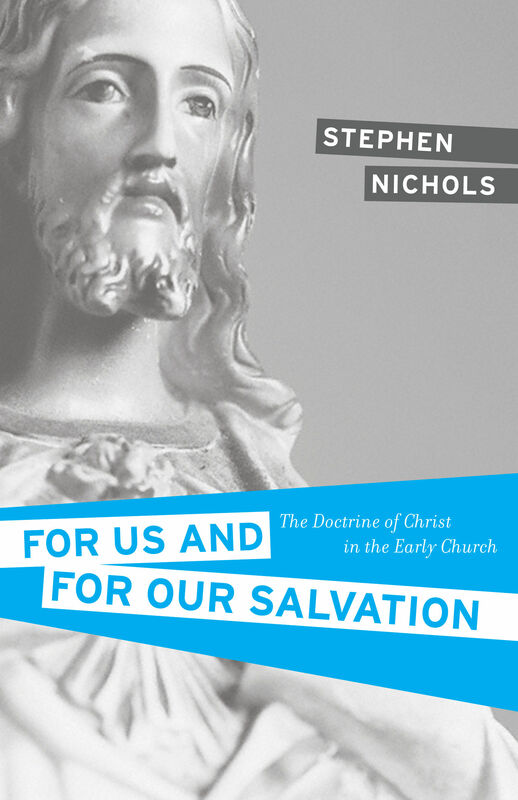 "With clarity and brevity, Stephen Nichols presents the intriguing development of the doctrine of Christ over the early centuries of the church. 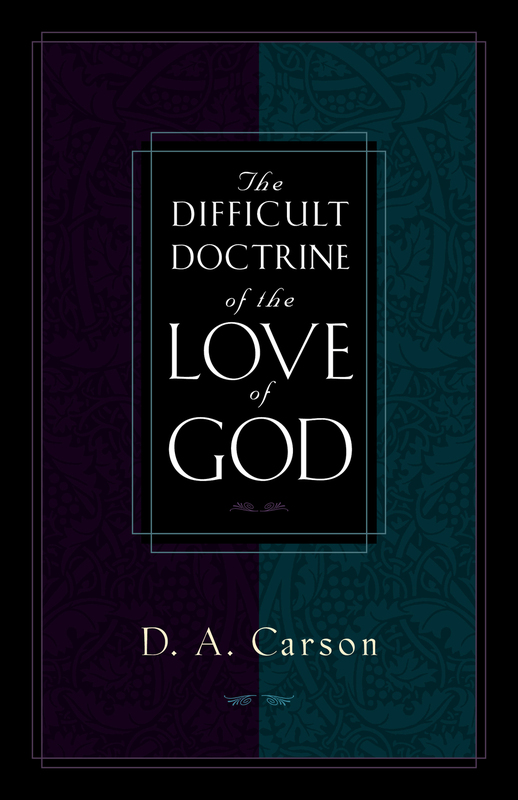 His account of the key councils and theological proposals is written in a very simple and readable style, and the reader is made aware of how much was at stake 'for us and for our salvation' in these very crucial debates." 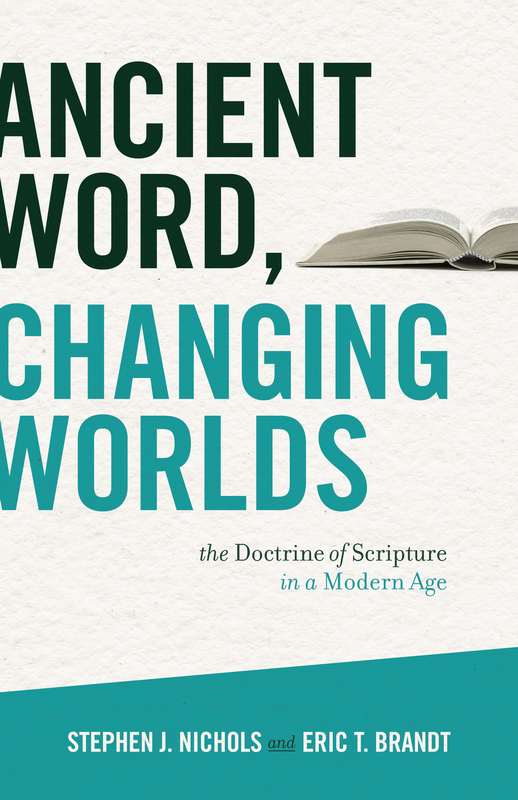 "By interweaving original sources and explanatory chapters, Nichols has given us a genre of historical theology that is both informative and interesting." "A wonderfully readable book about one of the most important eras of the Christian church. I would encourage everyone-pastors, teachers, students, and laymen-to 'take and read.'" "A great idea and a valuable contribution to the church. 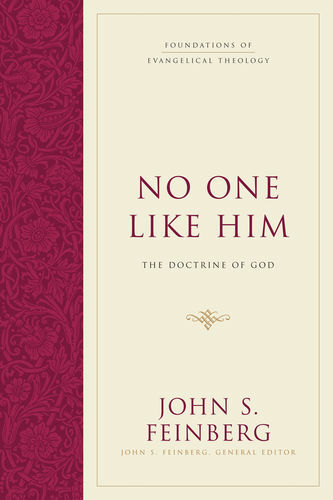 Stephen Nichols provides a wise selection of classic excerpts on the doctrine of Christ, and he places them in the context of a readable story with helpful explanations that ordinary Christians can follow."